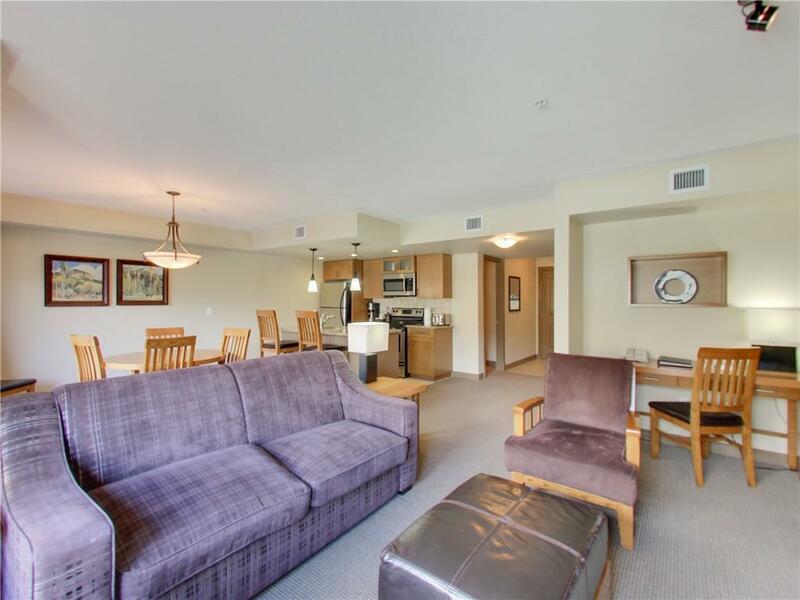 On the quiet side of the Copperstone Resort in Dead Man's Flats, this 2 bedroom and den, 2 level apartment is both an income generator, as well as an opportunity for its owner to enjoy extended stays in the Bow Valley. 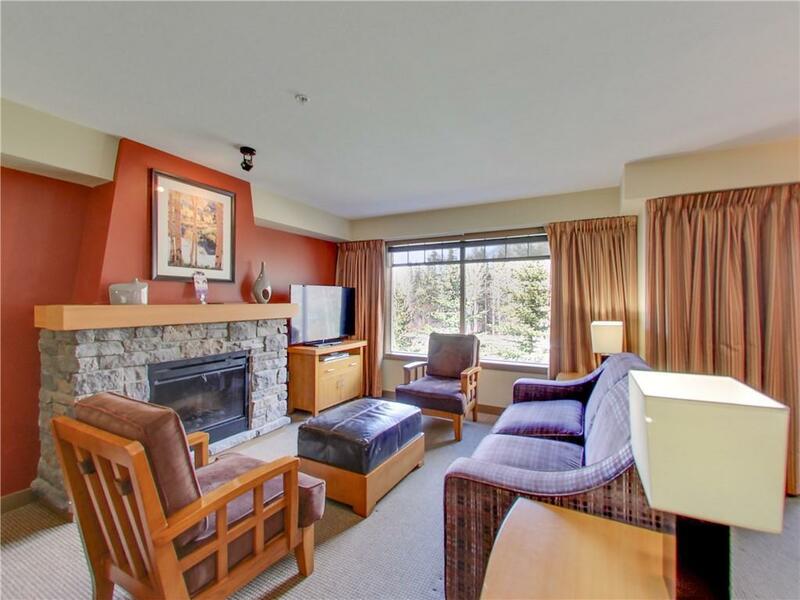 Luxuriously appointed and immaculately maintained by Clique Resorts, this spacious and bright unit faces the trees and truly feels a part of its mountain environment. 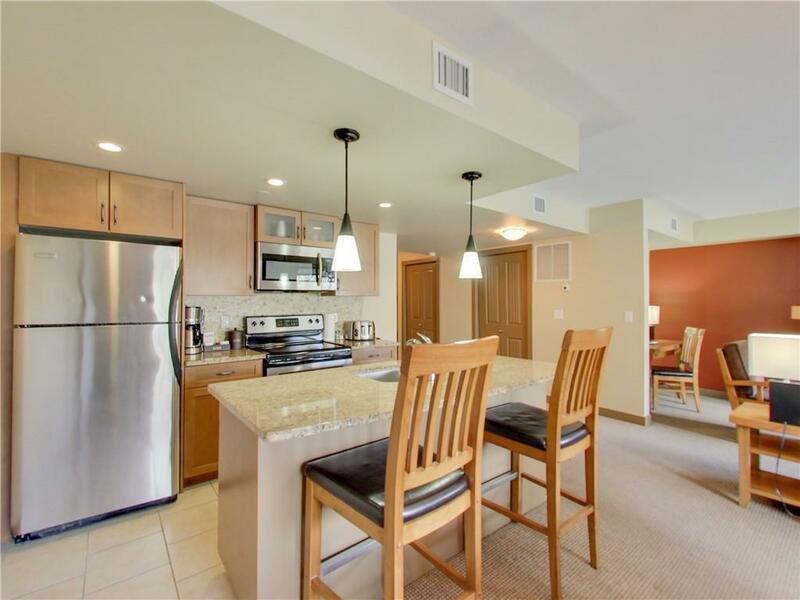 As an active, short-term rental, solid income is assured. The new owner can choose to continue with Clique, or rent it themselves, independently. Only a short 5 minute drive to Canmore, accessibility to its Main Street is similar to other neighbourhoods actually found there. 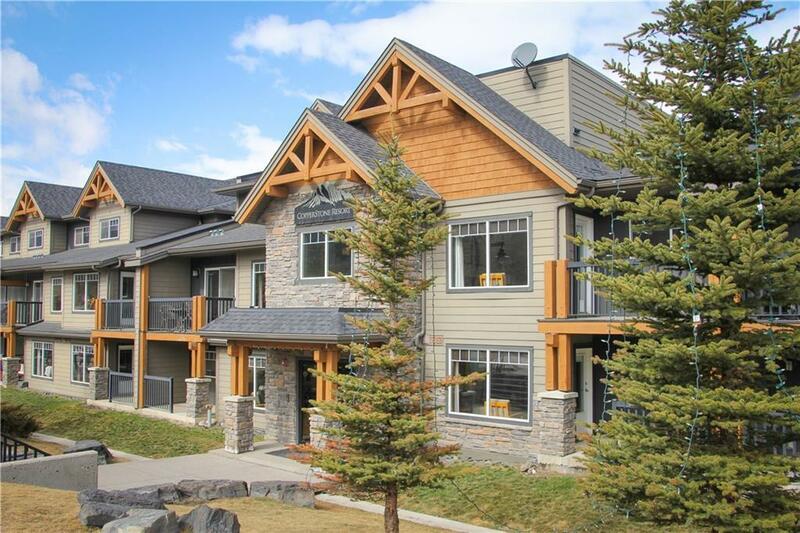 With trails close by, 5 mountain resorts near and local dining options, making the Copperstone your base in the Rockies is an excellent choice from a perspective of value and enjoyment. Hotel Condo; full time living is not permitted. List price includes GST.